Just got word of this new review for Burning Hunger from The Romance Reviews! Angie wrote a rave review, below is just a snippet. I have a theory about author Tory Richards. I suspect that when she writes, her keyboard smokes! I certainly imagined it did with this delicious conclusion to her Evans Brothers Trilogy. If anything, the push and pull between Val and Chaz is the hottest conflagration in the series, and the missing condom scene was certainly funny and original. Fans who have enjoyed A Perfect Fit and Surrender to Desire definitely won't want to miss out on Val's story, especially since she plays a role in the two aforementioned tales. 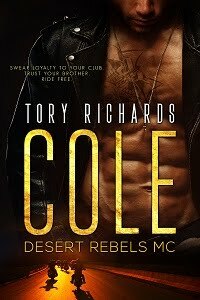 Bravo, Tory Richards, for an entertaining series with three hot triplet heroes and three sassy heroines. And, way to finish with a strong conclusion!